Let me introduce myself: I am Alberto Tonda, a computer scientist originally from Italy, now working in a French national research center. In the picture below, there’s me looking extremely professional, with a lightsaber. In 2014, the University of Granada (UGR) hosted the international conference EvoSTAR: me and my co-authors won the Best Paper award, and as a prize we received funding to work with a research team at UGR. I then contacted the GeNeura team to start a cooperation, and a few months later I was in Granada. I was extremely impressed with how welcoming the GeNeura guys were! They took care of all the administrative business (and, as researchers, we know how much this can be annoying :-D), they showed me around the city, they fed me delicious tapas, and they were an all-around pleasant people. Here is me again, presenting my work to the team (by the way, here is a link to the presentation). It took us a while to find a common topic to work on, with lots of stimulating brainstorming, and even tually we started an exciting work on machine learning. I worked more in direct contact with Pablo Garcia and Antonio “Antares” Ares, but all people from GeNeura pitched in their ideas and were extremely helpful: J. J. Merelo, Antonio Mora, Pedro Castillo, and all the others I am forgetting (sorry, I am terrible with names!). 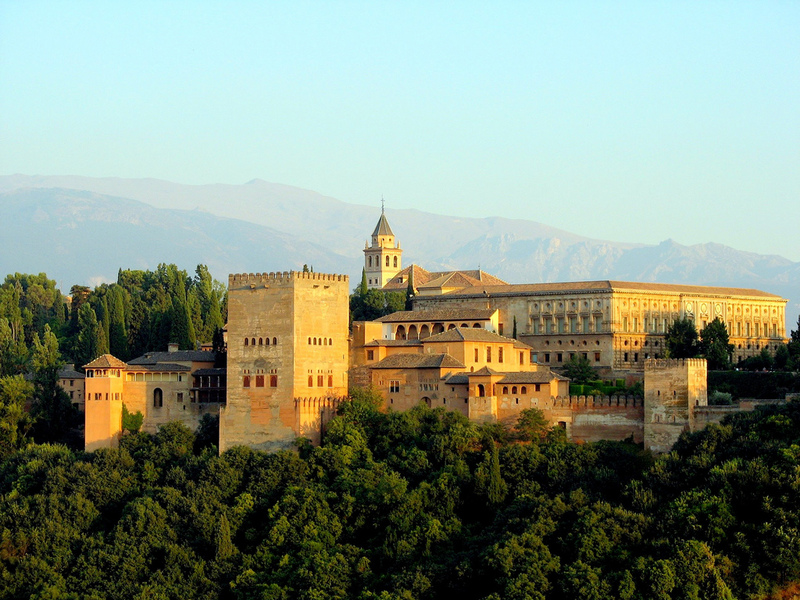 So, my only regret is that I didn’t visit the renown Alhambra, the beautiful fortress-palace Granada is famous for. I had even bought a ticket (!) and was preparing for a late afternoon visit after work, when something every computer scientist dreads happened: the program I wrote with Pablo was almost working. So, since that was our last working day before I left, and our task was so engaging, I decided to stay and make it work. And by evening, we made it work, so at least giving up the visit was worth something! This entry was posted in evostar and tagged algoritmos evolutivos, Artificial Intelligence by albertotonda82. Bookmark the permalink.